As I’ve brought up before on the blog, if you were to only be able to wear one type of makeup at a time, what would you choose? My personal first thought when being asked this question is concealer. Ever since I started wearing makeup, a good concealer has been a necessity in my life. 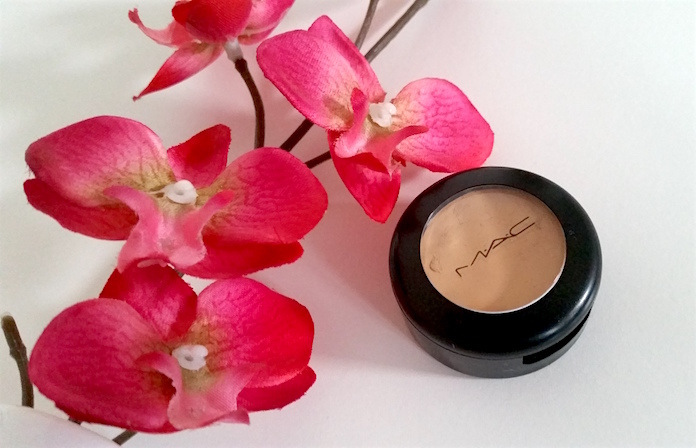 Today I’m reviewing MAC’s Studio Finish Concealer, a product that claims to be “lightweight, creamy [and] discreetly opaque”. It provides long-lasting coverage that is supposed to be able to cover everything form dark circles and blemishes to tattoos and it is also water-resistant, non-comedogenic and fragrance free. In addition, it also contains antioxidants, Silica to absorb the skins oils and SPF 35 to protect from the sun. MAC say that this concealer is so concentrated that you only need a tiny amount to cover whatever you need to cover. It comes packaged in a small, round and typically MAC, sleek, black pot with a transparent piece of plastic in the lid to see the concealer inside. It’s important that we spend the time to take care of our lips to prevent them from getting dry or cracked, but sometimes we also want a bit of colour too. Thankfully, there are plenty of products that enable us to have both. 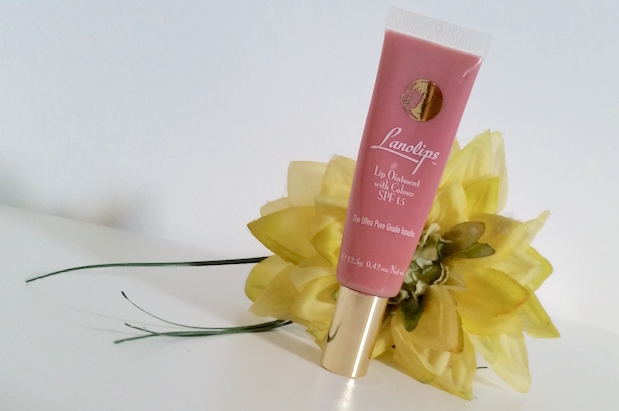 Lanolips Lip Ointment with Colour is one of those said products, and it just so happens to be an award-winning lip product. In fact, Lanolips is a brand that has won so many awards overall that I’ve already lost count! It contains Ultra High Grade Lanolin and vitamin E to keep lips hydrated and the addition of SPF 15 also helps to keep them protected from the sun. On top of that, it's also natural! It comes in a small range of colours and today I have the shade Rose to show you all which is a light, rosy pink. They all have a high-gloss, non-sticky finish. They come packaged in a small, transparent plastic squeezy tubes with a gold screw cap. The right moisturiser can be really important in your skincare routine, but do you know what can make it that little bit better? Skincare that also helps to alleviate your mood. Cowshed have a whole collection of different products that not only take care of you on the outside, but help to keep you perky mentally. The Gorgeous Cow Blissful Body Lotion is one of the products in the Gorgeous Cow range that carry the floral blend of ylang-ylang, rose and palmarosa to help evoke happiness as well as lavender and linden blossom to soothe. It also contains the highest quality Cocoa and Shea butters to leave your skin feeling soft and super smooth. I received this little beauty in my January Birchbox (a good one for the start of the year, you can subscribe here!) and I couldn’t wait to review it all for you here on the blog. 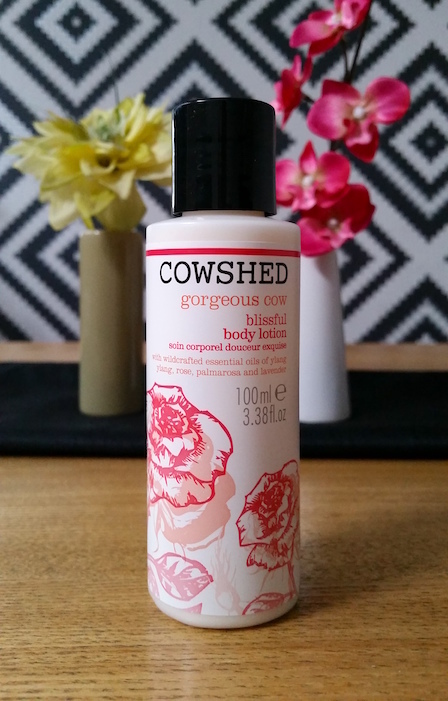 Cowshed is a brand that I have been desperate to try out for a while due to being a big fan of natural skincare as well as aromatherapy. The bottle that I have is a 100ml bottle, but the full-size comes with 300ml of Body Lotion. It comes packaged in a plastic tube with a black flip cap lid. It has a cream-coloured sticker covered with beautiful red flowers around the middle that contains the product information around it. The product itself is white and creamy. 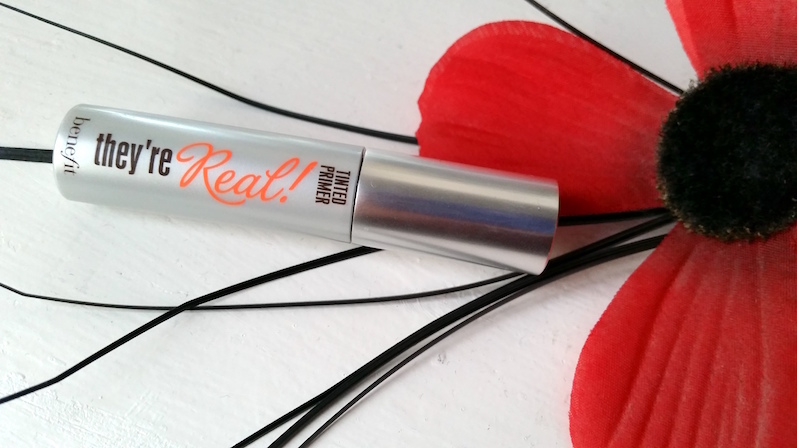 Do you love having lashes that have a certain va va voom? Me too! That's why I'm super stoked to finally have myself a little sample of Benefit's new They're Real! Tinted Primer to show you all today! This product can be worn in two ways: on its own for natural, defined lashes, or underneath mascara for the lashes you've always wanted, without the help of fake ones. The primer is a water-resistant, gel formula that is mink brown in colour. It also contains provitamin B5 to nourish and add softness to the lashes! The brush is thin and almost identical to the They're Real! Mascara wand. The rounded tip allows the brush to reach even the shortest lashes with ease. 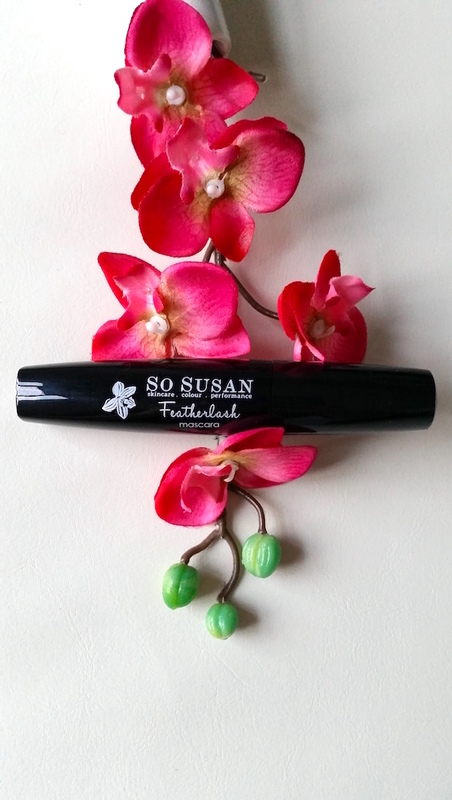 It is also super flexible, meaning that it moves with your lashes for the perfect application. If you have fine hair like myself, you will more than likely understand the struggle of trying to find the perfect volumising hair products that work for you. It can also be a little harder if you like to choose particular products that are free of certain ingredients. 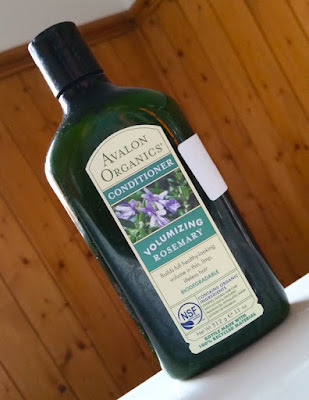 The Avalon Organics Volumizing Rosemary Conditioner claims to add volume as well as softness and shine to the hair thanks to the blend of rosemary essential oil, quinoa protein, Vitamin E, aloe and calendula. Some of the most attractive things about this product is that it is biodegradable, made of natural, organic ingredients, is vegan friendly, cruelty-free and even the packaging is made up of 100% recycled material. It also free of SLS, parabens, GMOs, harsh preservatives, phthalates and synthetic colours or fragrances. It is good for the environment as well as your hair. It comes packaged in a dark green, plastic bottle that has a black flip cap (which, as mentioned above, is made up of 100% recycled ingredients) that holds 312g/110z of product (the photo may now or soon to look different from how the bottle looks as it according to the website it is receiving a makeover). The product itself is a thick, white cream.